Hi, my name is Matthew Kenny. I specialise in lower limb tendon and muscle injuries. With a special interest in lower limb mechanics particularly in runners (run re-training) and cyclists. I also have a special interest in treating knee and hip arthritis. I’m involved and teach the GLAD program at the clinic which is effective in treating Osteoarthritis. My treatment philosophy is exercise rehabilitation with the right strengthening, loading and education to get you back performing at your best. 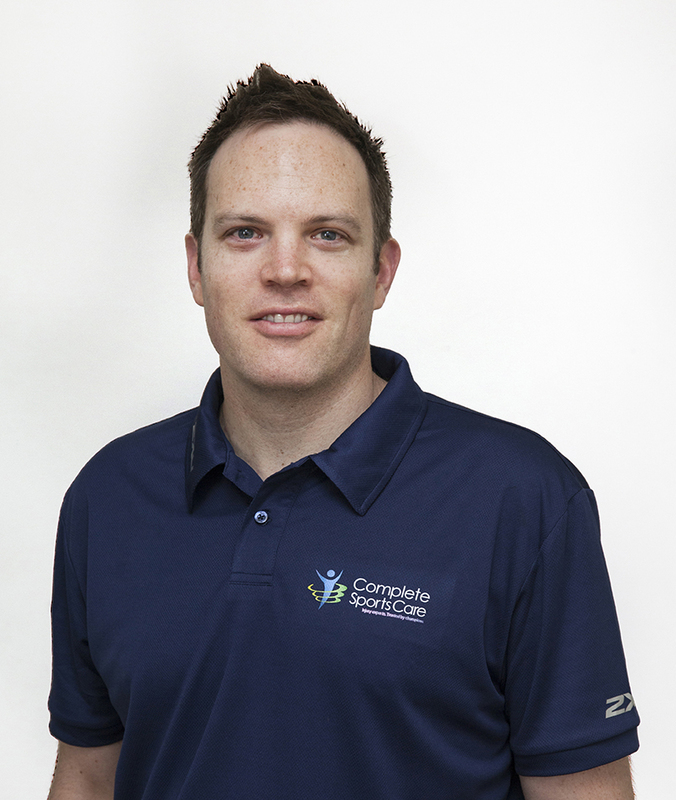 I graduated from my Physiotherapy degree at Sydney University in 2004 and completed a Sport and Exercise Science degree in 2000. Have worked in the UK for over five years in private practice and sports settings, including Cardiff City Football Club.